Note sur un cas d'imbécillité consécutive à une hydrocéphalie ventriculaire avec arrêt de développement de certaines parties du cerveau. Description : 100-111 p., 3 pl. ; ill.: 3 photo. pl., 2 fig. ; 25.5 cm. Photographs : Phototypes; 3 full page plates, numbered 19, 20, 21. Subject : Brain — Congenital deformity. Author caption: DENY Médecin de Bicêtre. Includes a bibliography on cases of corpus callosum defect. 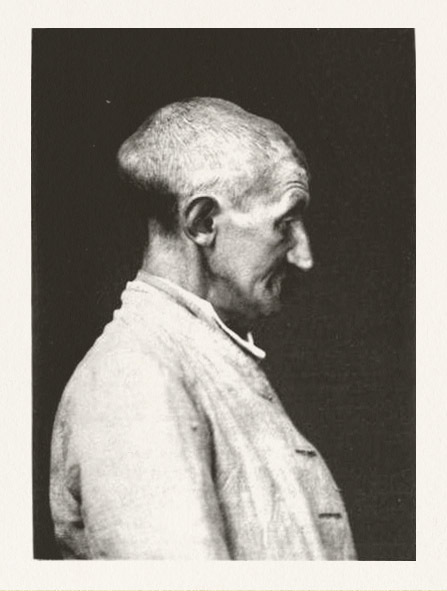 Plate 19 is a profile of the subject, showing a marked deformation in the occipital bone caused by bilateral ventriculomegaly. The patient also suffered from idiocy, agenesis of the corpus callosum, absence of the septum lucidum and other congenital deformities of the brain represented by the two photographs of brain specimen.